The question of non-target species, and in particular, domestic pets caught by trappers is of concern to many. We know from information obtained from the Nevada Department of Wildlife that a relatively small number of trappers (perhaps between 10-20% of those in the field any given year) reported catching 195 domestic dogs over an 8-year period with 16 of them found dead in traps. Domestic cats numbered 116 caught with 28 found dead in traps during the same time frame. 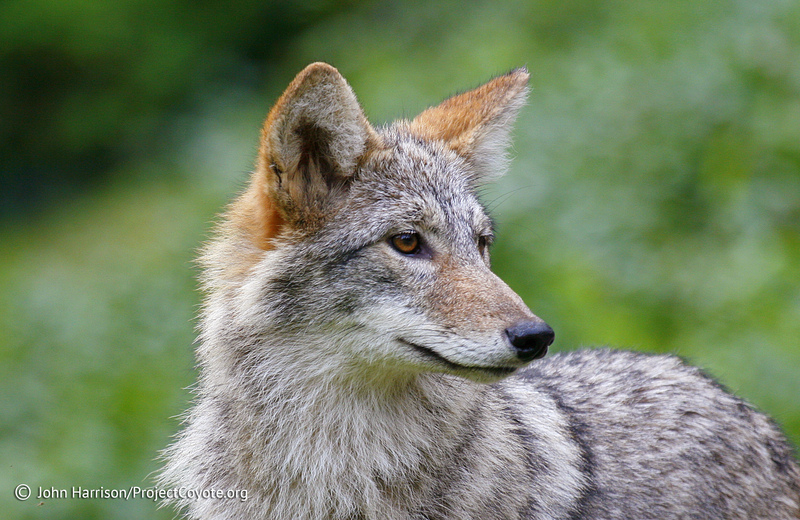 We believe that many more are caught..probably in rural areas…and that missing pets in winter which are blamed on coyotes may have been victims of fur trappers. These are not just pets let off leash, trapped dogs include working animals, including birding and cattle herding dogs. And we’ve not mentioned that other species….from pack rats and rabbits to magpies, an occasional golden eagle or owl, on to mountain lions are impacted by fur trappers. Mountain lions in particular are frequently accidentally caught (It is not legal for fur trappers to trap mountain lions in Nevada.). We know of a few cases where a lion has starved to death, or nearly so, due to trap injuries. We know that many others suffer injuries such as missing claws and toes, foot pad injuries, broken bones, dislocate joints, broken or missing teeth, and probable frost bite injury to the portion of the foot below the capture point of the trap in sub-freezing weather. We will be posting some of this information before long for those interested to review. This entry was posted in News Feed, Reports and tagged cats, dogs, Nevada, pets, trapping by mes227. Bookmark the permalink.